We have built a strong reputation for high-quality repair, replacement and installation of commercial storefront doors and storefront windows. 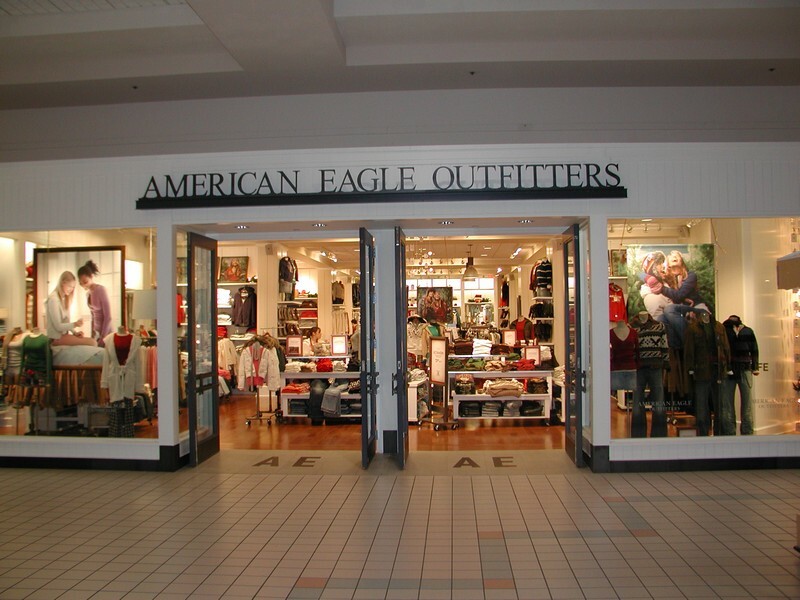 Our quick-response services extend to contractors and building owners because we know the importance of replacing or repairing storefront windows and storefront entry doors to ensure safety. 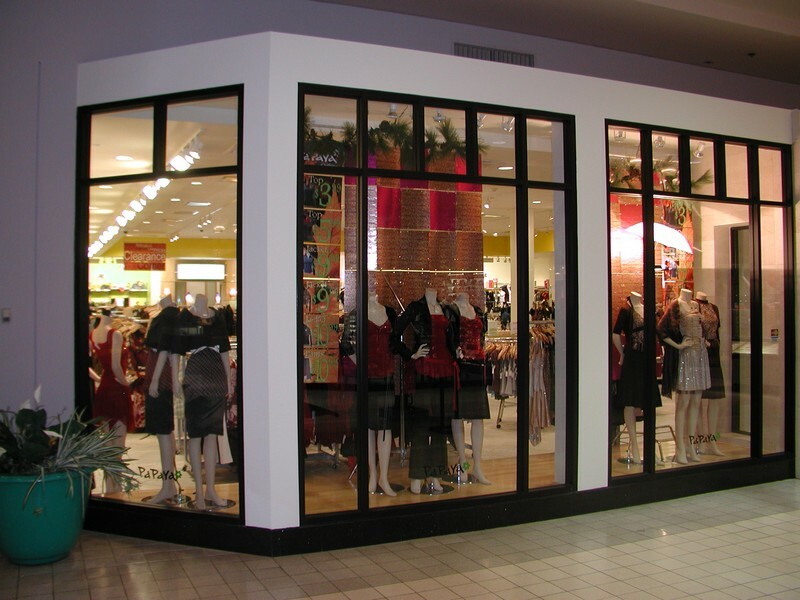 Call Access Windows & Glass for fast-turn around storefront windows and doors repair, replacement and new installations. We are known as the commercial storefront door and window replacement experts. Commercial business owners and contractors call on us for installation, repair and replacement of storefront doors and windows because of our prompt response and affordable pricing. 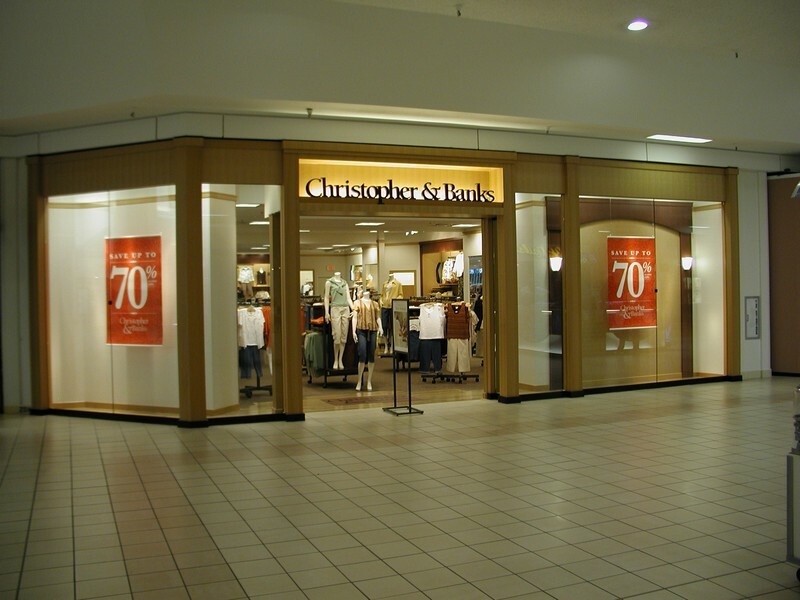 We specialize in storefronts, including storefront doors, storefront windows and custom storefront glass replacement services. We are known for our fast and efficient service. If you need us to board up and secure your commercial building in the middle of the night, replace broken windows or for storefront glass repair, we will respond immediately with experienced technicians and service at affordable rates. Call us today for fast and professional service. Has your business storefront been vandalized? Are you in need of emergency board up and storefront glass repair services? We are available on a 24 hour emergency basis for board up services to avoid further damage or vandalism until your storefront windows can be repaired. We have a reputation for fast and efficient repair and replacement services of storefront windows and doors at affordable rates. We understand that cost is a key factor for businesses, so we make every effort to maintain low overhead to provide competitive pricing without sacrificing quality.